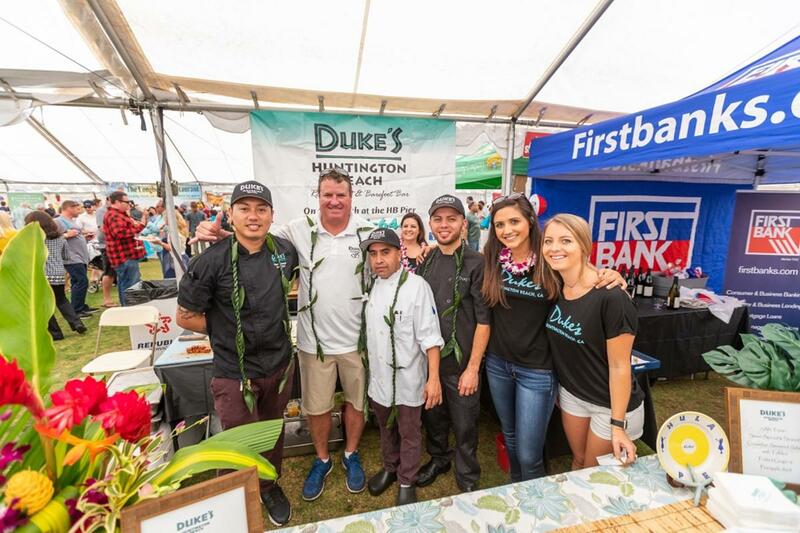 The Annual Taste of Huntington Beach is from 12 PM - 4PM (Exclusive VIP Reception from 11 AM to 12 PM) at HB Sports Complex with the proceeds benefiting the Children&apos;s Department of the HB Public Library. It is opened to people 3 years of age and up with discounted designated driver tickets. 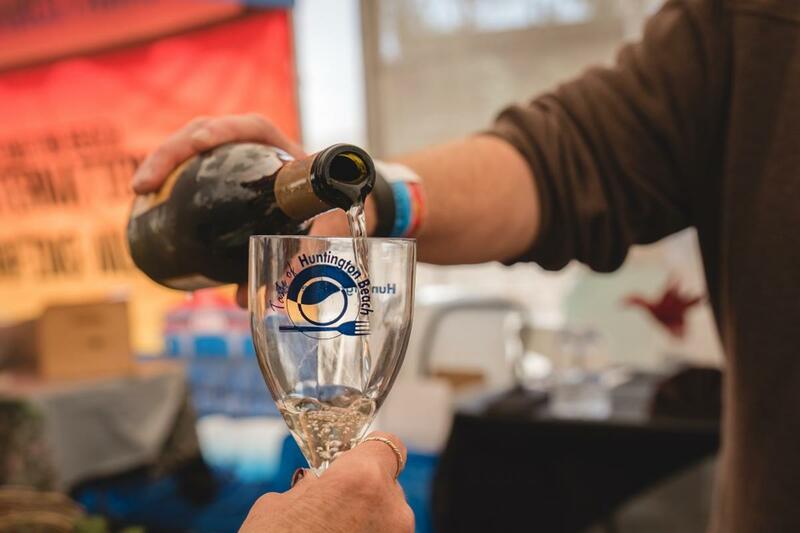 The event features delectable tastes from 50 local restaurants and catering companies plus unlimited sips from the region&apos;s top wineries and breweries. There will be a silent auction and raffle, along with live entertainment by the Ramsey Brothers Band. 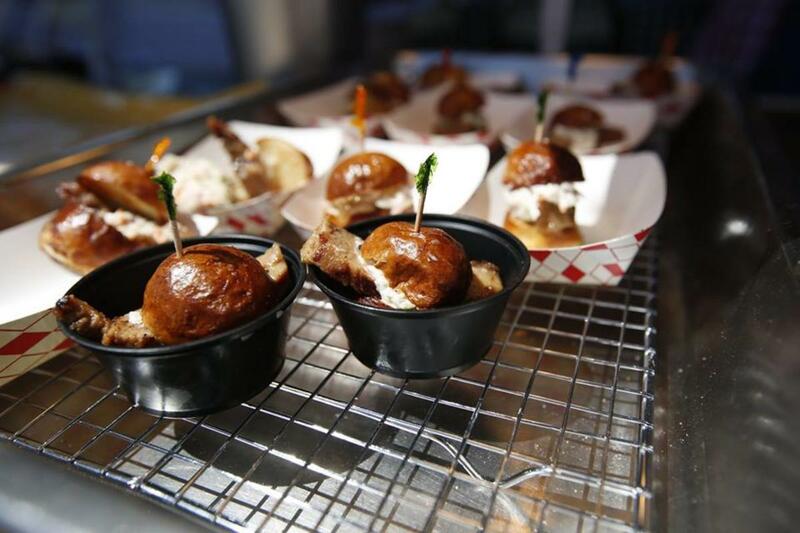 The Taste of Huntington Beach will be located at HB Sports Complex. Parking is free. There is an option to valet for $5. The participating restaurants will serve up delectable samples. Click here if you are a restaurant that wants to be a partner in the Taste of HB. Wineries, breweries and non-alcoholic beverages will be severed at the event. Click here if you are a beverage company that wants to be a partner in the Taste of HB. 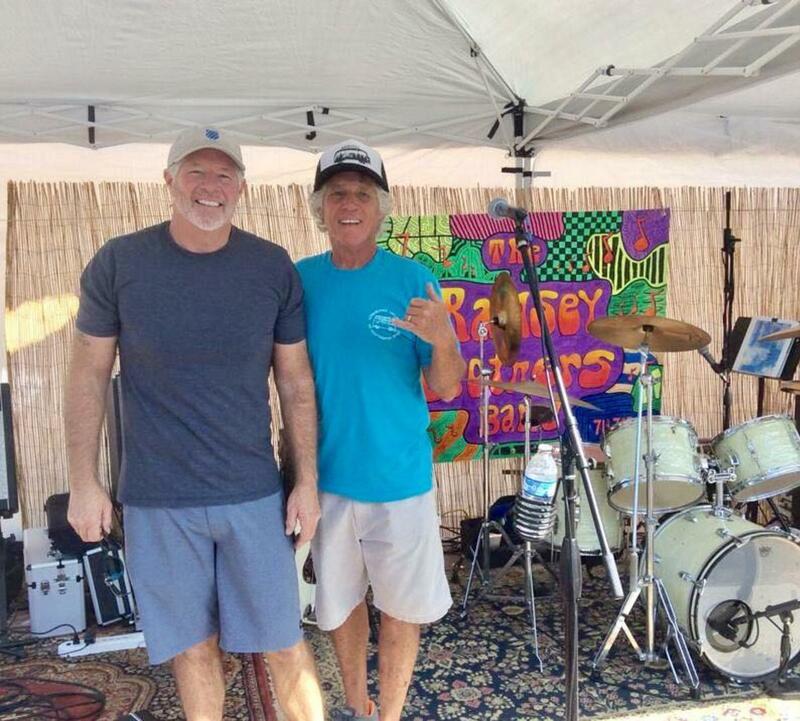 There will be live entertainment at the event by the Ramsey Brothers Band. The silent auction at the Taste of HB features decorative baskets filled with goods and services from businesses throughout Orange County. Stop by and bid on some great deals including tickets to sporting events, theme parks, racetracks, comedy clubs, museums and zoos, gift cards to restaurant and retail stores, portrait packages and so much more. All proceeds go to the Children’s Department of the HB Public Library. Is there a dress code? There is no dress code, but the Taste is on a grassy field and comfortable shoes are recommended, but it’s also a great opportunity to dress fashionably and look your best. Do you need volunteers for the Taste? YES! You can contact Dan@TasteHB.com to help coordinate, market and set up ore work the day of the event. Is the Taste handicap accessible? Yes – the Taste is on a flat, grassy field suitable for wheelchairs and electric scooters – although the ground can be a little bumpy. The Taste has accessible restrooms, and we offer free valet parking and early entry into the main tent for a person and companion with proof of disability if they make arrangements prior to the event. Contact info@TasteHB.com for more details. Information sourced from Taste of HB website.